Need a space to meet or celebrate? Host your next event in our sun-drenched local-foods café! Our space has beautiful reclaimed wood floors and lots of natural light from our many large windows. 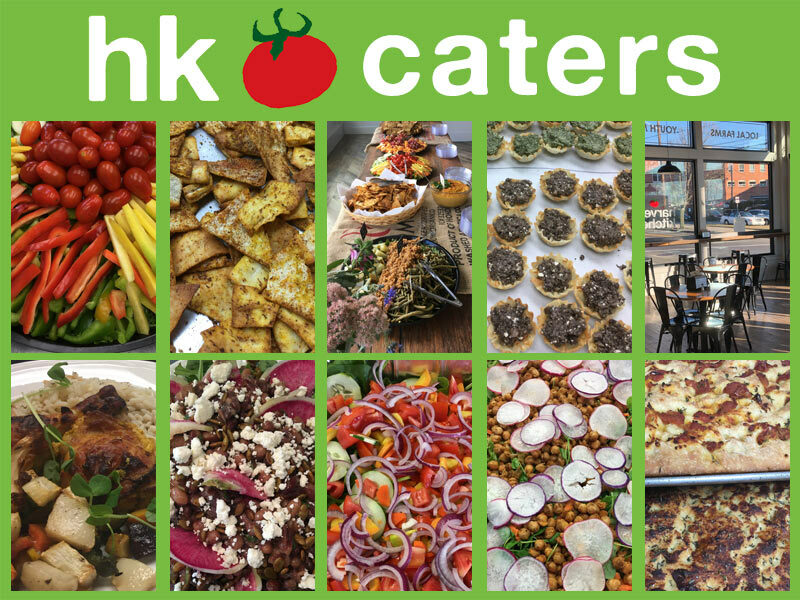 The space is available for rental, along with our onsite catering services featuring locally sourced foods. Just give use a call to discuss your customized menu and to schedule your event: 401-335-3766. Or email us to get started at harvestkitchen@farmfreshri.org.